IRVINE, Calif. — True Drinks, Inc. (OTCQB: TRUU), a healthy beverage provider with major entertainment and media company licensing agreements for use of their characters on its proprietary, patented bottles, today announced that the company has secured distribution for AquaBall™ Naturally Flavored Water with ShopRite. ShopRite is the largest retailer owned cooperative in the United States with operations totaling 250 grocery stores, fifty of which operate under the PriceRite banner. 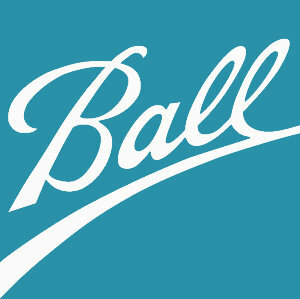 Founded in 1946, the New Jersey-based company operates stores in Connecticut, Delaware, Maryland, New Jersey, New York and Pennsylvania. True Drinks, Inc. is a beverage company with licensing agreements with major entertainment and media companies for use of their characters on its proprietary, patented bottles. 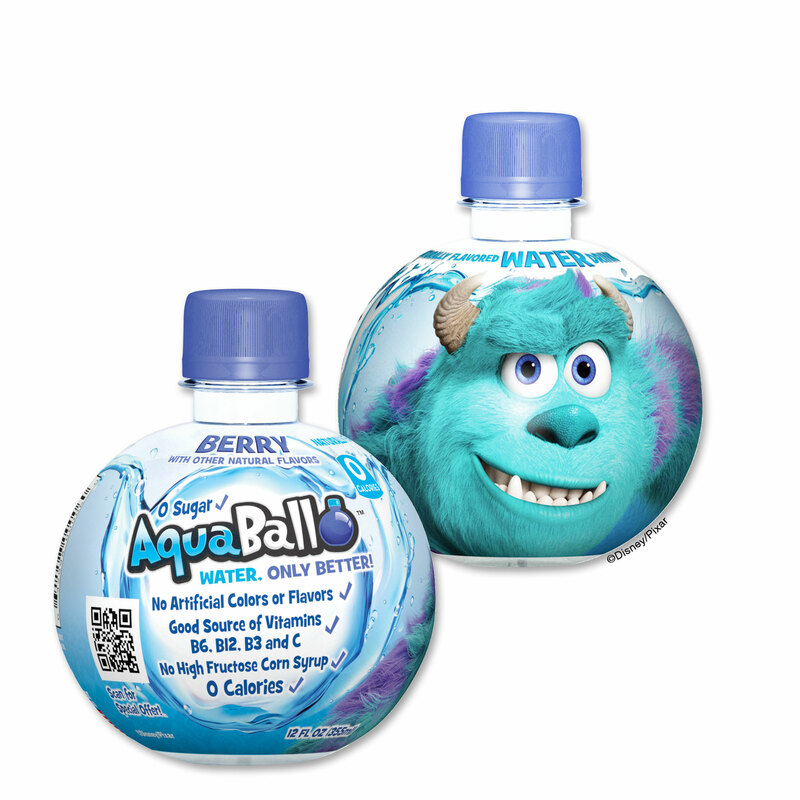 AquaBall™ Naturally Flavored Water, the Company’s vitamin-enhanced water that was created as a 0 calorie, sugar-free alternative to juice and soda for kids, is currently being sold into mass-market retailers throughout the United States. For more information, please visit www.theaquaball.com and www.truedrinks.com.